FA Youth Cup at Kingsmeadow! Thank you to AFC Wimbledon and there Academy for inviting us down to the big game between there U18’s and Chelsea FC U18’s in the FA Youth Cup, Great game between both sides. 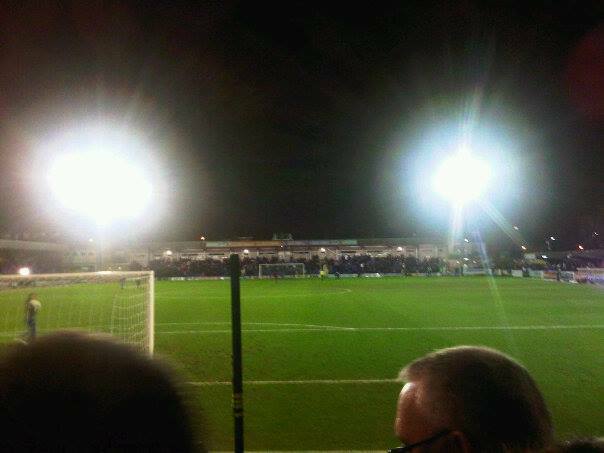 AFC Wimbledon gave the defending champions a tough tough game and proved to be hard to break down.